As you delve further into the BBQ arts, eventually you’ll wish to smoke something. It’s just the natural course of things. You need not fight it. Where to start, you ask? 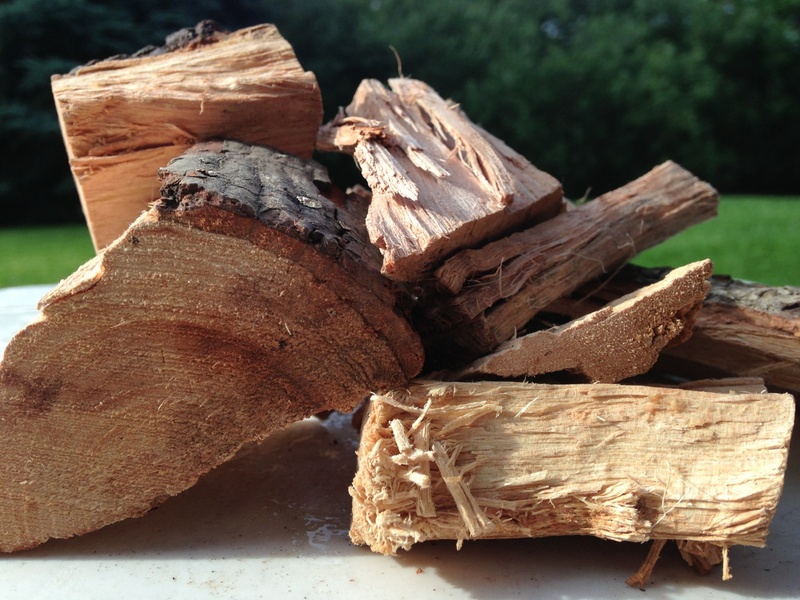 Well, as a general rule of thumb, if it grows fruit or nuts, it is probably a legitimate candidate for a smoke wood. Use common sense. Make sure it is not green. Stripped of bark, and not growing some sort of unruly fungus or anything. One of the most common mistakes made by newbie smokers is over-smoking. The assumption that more is better is wrong. Don’t do it. Such antics can impart a bitter taste on your meat. If you see your pit puffing like a choo choo train, tweak the dampers, or wait it out. Wait for the smoke to taper into thinner, almost blue-tinted tendrils. That’s just right. 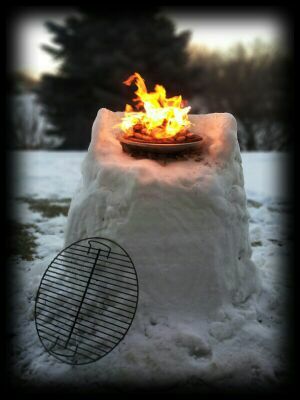 And there is really no need to keep tossing on smoke wood through-out the cook. After about two hours, most meat has gotten all the smoke exposure it needs. Remember the old BBQ adage – smoke is a seasoning, not an ingredient. 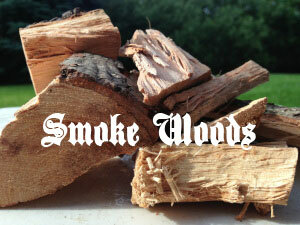 With these things in mind, here then is a list of choice smoke woods to get you started, or experiment with. All good choices, and good, smokey fun! Also try mixing woods for that custom flavor to suit you. Good times. This is really helpful. I’ve been cooking for years, but just got into smoking in the last 6 months. I’ve been experimenting with whatever woods I can get my hands on, and have settled on keeping apple and pecan on hand at all times for my “go-to” woods as well as some hickory and cherry. I’d love to try some more unusual stuff, and this list will be great for helping me know what to keep an eye out for. 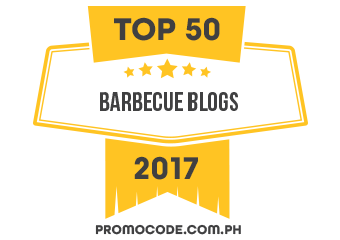 Love reading your blog – love the writing style and obviously love the topic! Many thanks. Appreciate your kind words, and glad to be of some service. I like your choice of smoke woods. Apple and pecan are great ones to have in stock. Along with some hickory you’ll nary need anything else. But yes, it’s good fun to experiment too. Peach wood has a nice poetic ring to it. Grape vines even, some people swear by. One you certainly ought to try soon is oak. Toss some on with some burgers or steak or brisket or tri tip. Oak and red meat are a marriage made in smokey heaven. Hope you don’t mind me linking back to this – as much for my reference in future as anything else!! It’s cool my friend. Do what you must. And happy smoking days to come! Thanks a bunch for the advice! Does it matter how old the wood is? I vaguely remember reading something about the smoke being better after resting the wood for a year before using it but can’t find the article again. Yeah I’ve heard that too. But I’ve also heard of people using green wood, so I imagine both sorts work. Personally I like an aged wood. And old is just fine. If there is a bunch of mold or something on the wood , however, I usually discard it.